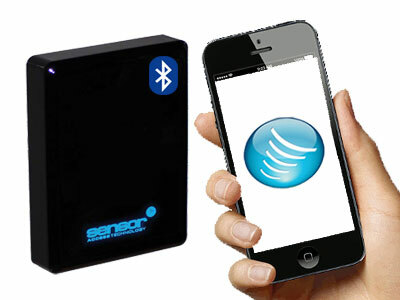 We are pleased to announce the appointment of Paul Barrett to Sensor Access as our UK and EMEA Sales Manager. 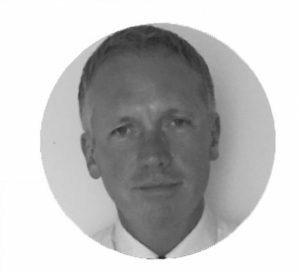 Paul has over 25 years of experience in the security industry, on both the installation and manufacturing sides of the business. His knowledge in how to manage a security company has allowed him to demonstrate what he feels are important issues and challenges for our customers. Since Paul has joined us in September, he has been focusing on who our customers are and how we can best assist them in gaining contracts, increasing their margins and securing maintenance contracts. With this in mind, we have employed a new route to market that will allow companies to differentiate themselves, and a genuinely different partner programme that rewards companies with more than just a glass paperweight and a pat on the back. 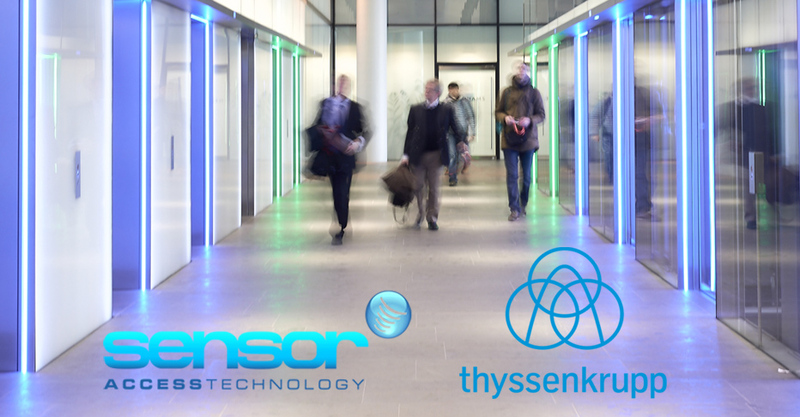 Sensor Access has developed a way of integrating the new generation of smart lifts made by Thyssen. The Thyssen lifts incorporate a new feature called destination control. Lift destination control systems offer improvements that can help speed up travel times and improve efficiency. Our new development incorporates access control integration – customers can restrict access to the cardholder via time schedules and particular floors or destinations. For example: one user can be assigned access to only the ground floor and third floor from Monday to Friday. The operation is such that the cardholder swipes their card on the lift reader which in turn displays only the floors the user has been granted access to on the lift floor selection panel. 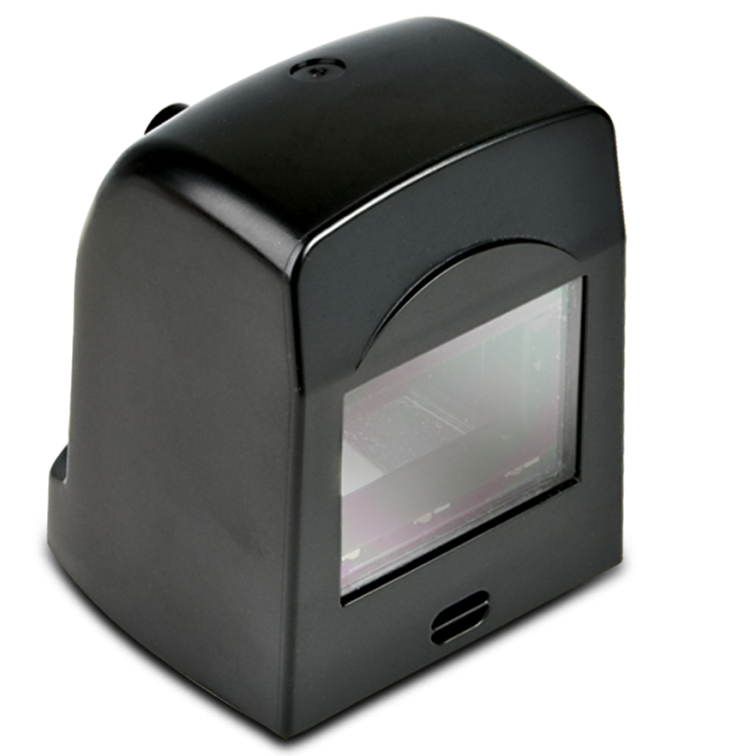 To operate the Thyssen Lift Integration, the badge holder swipes a badge at the access control reader located outside of the lifts. The user then chooses their desired destination on the input panel from the displayed list of authorised floors. They are then directed to a lift based on availability, efficiency of the system and grouping of people travelling to the same level. The lift then takes the user to their destination without the user having to touch any other button. There is now a new option of choosing Thyssen lifts when selecting a lift controller in GuardPointPro. This integration with smart lifts is operational in a 10-floor office building in the centre of Paris. This site is equipped with five lifts from the Thyssen company. There are 20 Thyssen destination selectors equipped with badge readers, two on each floor. 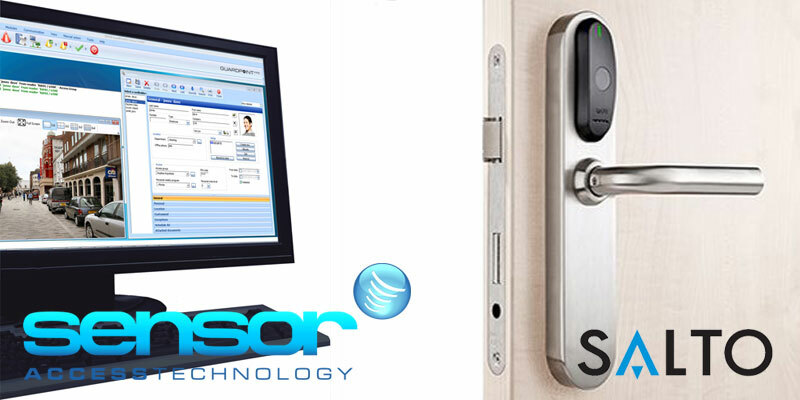 The Sensor Access Integration with Mitsubishi Lifts adds higher security and destination control to your building. 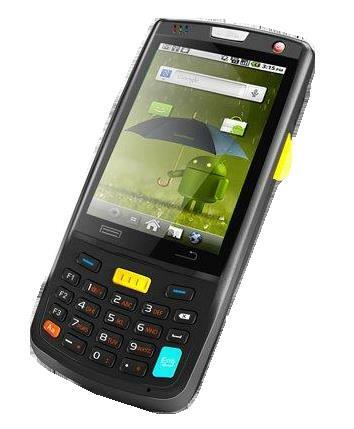 The integration means that you can restrict access to the cardholder via time schedules and particular floors or destinations. For example: one user can be assigned access to only the ground floor and 3rd floor from Monday to Friday. The operation is such that the cardholder swipes their card on the lift reader which in turn displays only the floors the user has been granted access to on the lift floor selection panel. 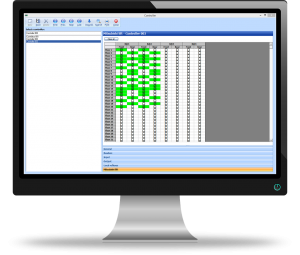 In this integration, our GuardPoint Pro software sends a command directly from the Sensor control panel to the Mitsubishi lift controller. 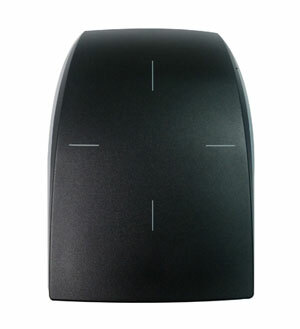 This replaces the conventional method of using relay outputs wired to inputs between the two panels. 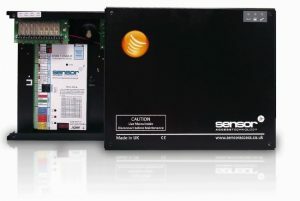 The Sensor controller requires a second RS485 port which is linked directly to the lift controller panel. 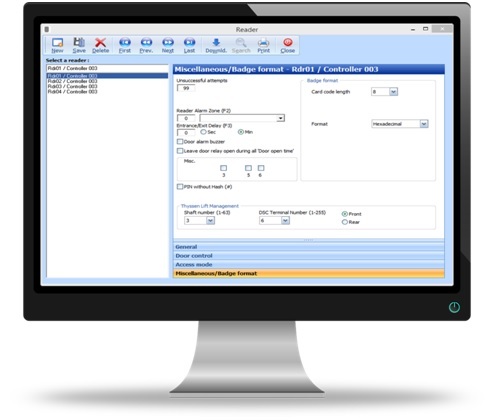 In the GuardPoint Pro controller screen, users select the ‘Mitsubishi’ checkbox as the controller’s lift type. Then for each reader, they choose which floors to access and which lift doors to open (front and/or back). Our Mitsubishi lift integration is currently being used at the Financial Service Center of the Chengdu Merchant Bank. The installation supervises 400+ doors and 34 lifts. There are currently 4000 active cardholders with the possibility to expand to 10,000. 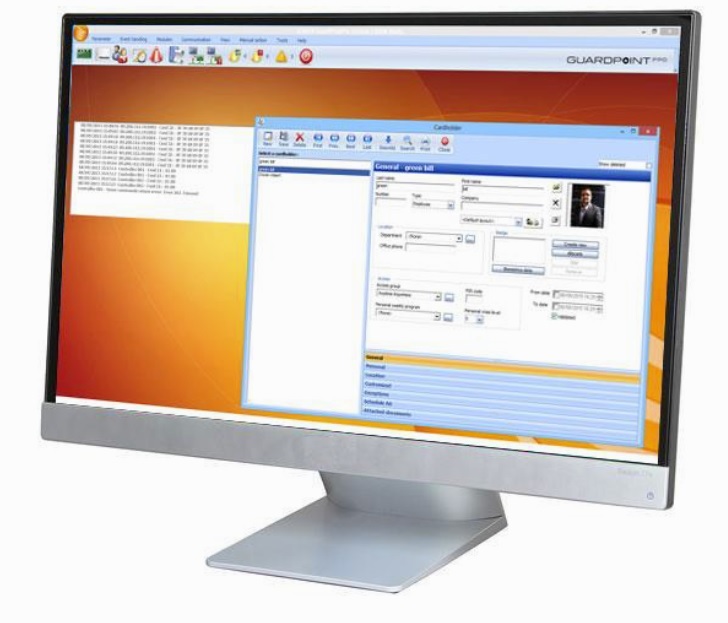 GuardPoint 10 is a 2017 complete redesign of GuardPoint Pro which seamlessly unites access, alarm and video into one platform meanwhile providing an operator friendly solution and user experience.